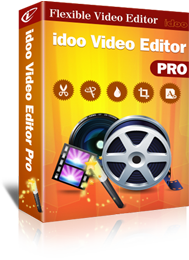 An adorable solution to edit any video and convert movies to iPad, iPhone, AVI, MP4 and more. ● Absolute free, no hidden consumption. 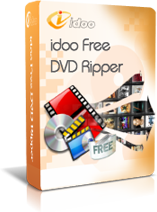 ● Easily convert videos to MP4, etc. ● Converting with fast speed and high quality. ● Supports more media players and applications. Copyright © 2010-2013. idooDVD All Rights Reserved.